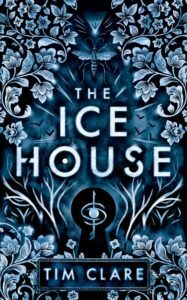 Pre-order THE ICE HOUSE by award-winning author Tim Clare! 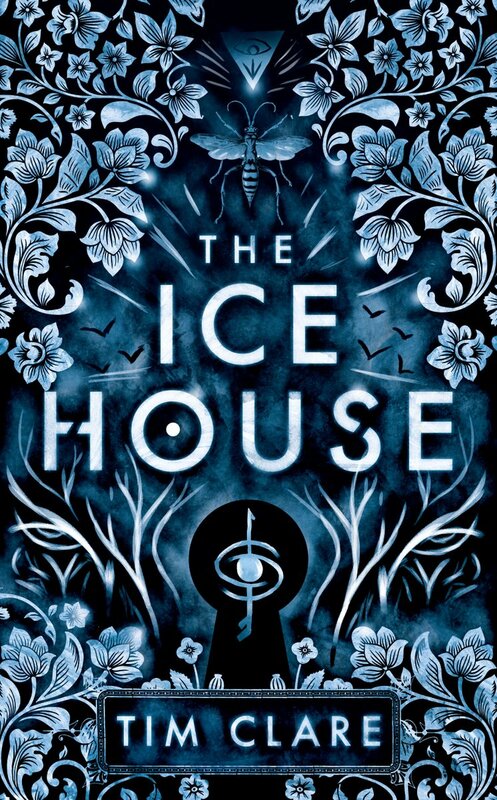 THE ICE HOUSE, my new novel, is now available for pre-order. The hardback will be published in May 2019 – by clicking on the link you can reserve a copy with free shipping worldwide, to be delivered to your door as soon as it comes out. You can also pre-order from indie bookstore Mr B’s Emporium, or Forbidden Planet, even Amazon. I talked about how important pre-orders are for authors in this post about how readers can become superfans. They make a huge difference to a book’s life and an author’s career. 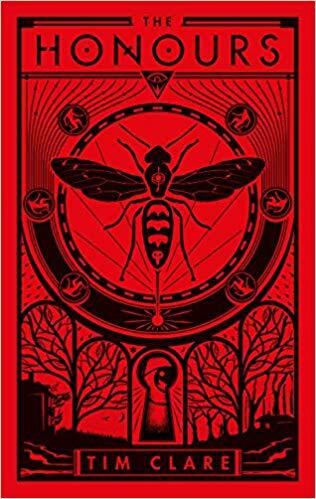 I’m asking everyone: if you think you’d like a first edition copy of this gorgeous hardback rushed to you on the day of release with free shipping worldwide, please click here and pre-order. If you’d prefer the convenience of an ebook, click here to make sure you get it downloaded straight to your device the moment it comes out. Delphine Venner is old, but she remembers everything. She remembers the war, and terrifying creatures from another world. She remembers the gateway, and those she lost. And in that other world, beast-filled and brutal, someone waits for her. Hagar, a centuries-old assassin, daily paying a terrible price for her unending youth, is planning one final death: that of her master, the Grand-Duc. A death that will cost her everything. A death which requires Delphine. Voyaging into this violence and chaos, Delphine must remember who she really is and be ready to fight for love, her life, and the survival of both worlds. It’s been a lifetime since the war ended. She thought her fighting days were over. But now she knows. If you’ve pre-ordered but you can’t wait, may I recommend my novel THE HONOURS? 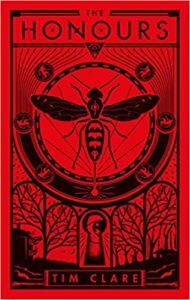 Click the link to grab a copy and immerse yourself in the world of 13-year-old Delphine Venner, an isolated country house and the 1935 secret society who meet there. And if you’d like to hear my chatting on my weekly podcast about the writing process, DEATH OF 1000 CUTS, click here to listen.